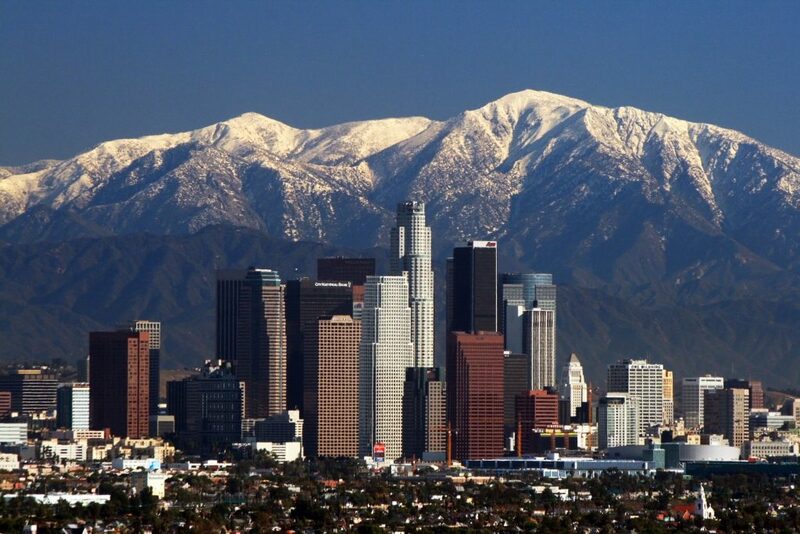 Enjoy a private jet charter to/from Los Angeles, the most populous city in California known as the “City of Angels”. The city of Los Angeles is a major American hub for culture, entertainment, medicine, agriculture, business, finance, energy, aerospace, science, food processing, media, international trade and tourism, making it one of the most popular destinations for executive and leisure charter flights. Chartering a sleek, private jet to LA is the most comfortable, convenient and secure way to arrive in Southern California, and our team was created to offer the highest standards in executive and leisure aviation for luxury travelers. Air Charter Advisors offers instant access to thousands of planes for your private jet charter Los Angeles. 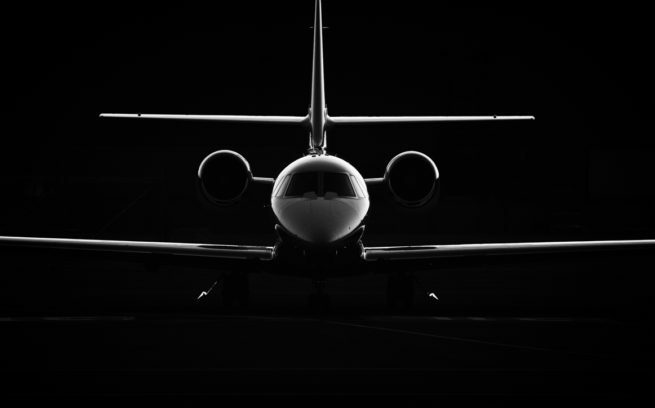 Our advisors offer the best deals on thousands of private jets around the world, and we work to offer the most competitive rates possible while connecting you to the right aircraft for your flight, whether you’re traveling internationally or domestically. Our jet charter company is part of the Wyvern-certified charter broker network, and all of the private jet, pistons, turbo-props and helicopters we use are operated by FAR Part 135 or 121 (or foreign equivalent) air carriers – choose from light and mid-size jets including a Cessna CJ1 or Hawker 800XP, or rent a long-range jet such as a Challenger 604, Global Express/XRS or a Gulfstream V/G500/G550. Our list of clients includes VIP/celebrities, media members, guest speakers, athletes, elected officials, diplomats and affluent leisure travelers; we specialize in VIP jet charter service for clients seeking the most privacy, security and anonymity when arriving in LA. Enjoy the convenience and peace of mind you get from working with an air charter broker you can trust, and Air Charter Advisors will become your local and global solution for luxury air travel, aircraft acquisition and private jet management in LA and Southern California. The following is a list of the most frequently requested airports for private jets Los Angeles. Private jet clients typically arrive/depart at (VNY) Van Nuys Airport, the preferred private airport for affluent Angelenos and the busiest general aviation airport in United States. 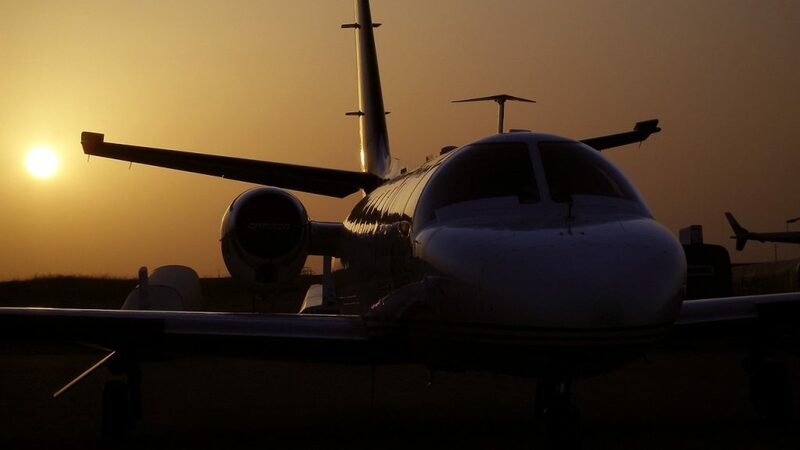 The Los Angeles Metropolitan Area is home to several airports that service private aviation, and the best option will depend on aircraft type, proximity, routing and scheduling. The route between (VNY) Van Nuys and (LAS) McCarran International is the most popular private jet route in the United States. 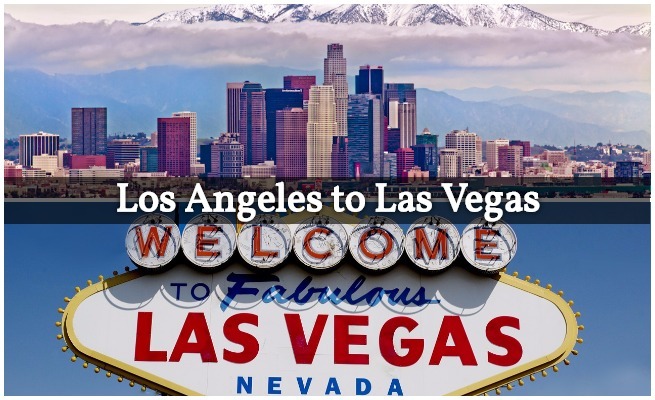 Renting a private jet from LA to Las Vegas is the perfect the way for both business and leisure travelers to fly in the utmost style, privacy and comfort. Learn more about arranging a private flight from Los Angeles to Las Vegas with ACA on-demand jet charter service. The Los Angeles metropolitan area is home to the second-largest population in the United States, with more than 17 million people from all corners of the globe. 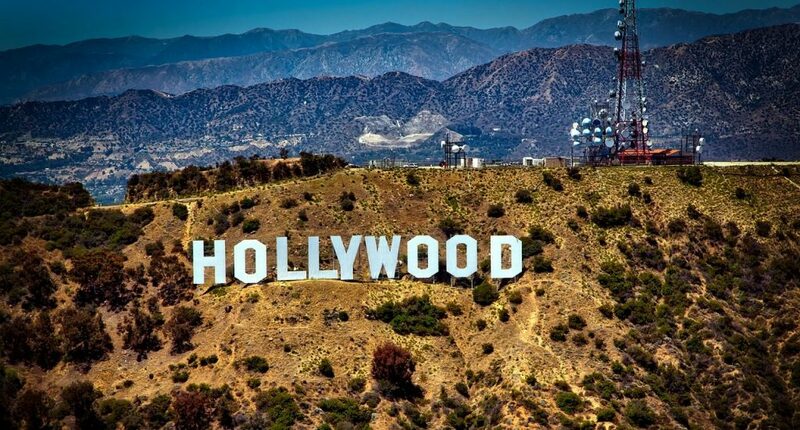 It’s home to the largest entertainment industry in the world and some of the wealthiest people in the country, including movie stars, film makers, executives, studio heads, athletes, and more. The metropolitan area encompasses Los Angeles County, Orange County, and parts of San Bernardino County, Riverside County, and Ventura County. 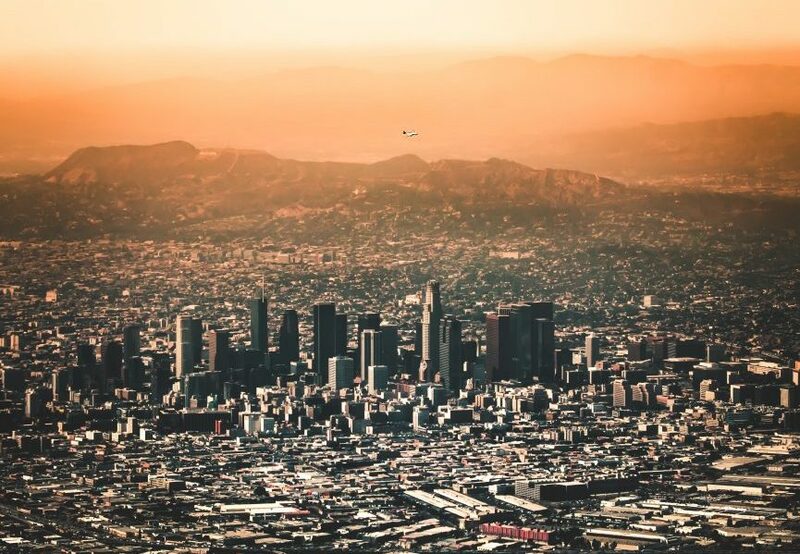 No matter where you’re flying to or from in the Southern California area, our brokers can connect you to the best planes and ghe best rates for all your private flights in the LA area. After arriving in LA via private jet, you’ll be within reach of many of Los Angeles’ best attractions and events. Head over to Beverley Hills, a high-end shoppers paradise and home to some of LA’s most wealthy residents. If all that shopping causes you to work up an appetite, then check out Urasawa on Rodeo Drive, an intimate, luxurious restaurant with dishes crafted by renowned Japanese chef Hiro Urasawaa. Make your way down Hollywood Boulevard and stroll the “Walk of Fame”; catch a selfie with your favorite star, or sink your hands into impressions left by celebrities at the TLC Chinese Theater, still often referred to as Grauman’s Chinese Theatre. Flying private with the family to Southern California? Take the I-5 southeast to Disneyland, located in Anaheim. If you’re planning to visit the parks, families can stay at Disneyland’s Grand Californian Hotel & Spa, an upscale hotel with an arts-and-crafts theme and convenient access to both Disney’s California Adventure and Downtown Disney. Traveling with bigger kids? Check out Knott’s Berry Farm, a popular theme park located just 8 miles away in nearby Buena Park with a variety of thrill rides. Business professionals looking to fly private jet charter to Los Angeles can benefit the most from our service. Our company is Wyvern certified, meaning we meet the same requirements set forth by many Fortune 500 corporate flight departments. ACA specializes in executive jet charter service for business professionals, arranging flights exclusively on aircraft operated by FAR Part 135 or 121 (or foreign equivalent) air carriers. If you’re an executive assistant looking to arrange a private business jet for your executive team, let us become your personal assistant in private aviation. We’re happy to answer all of your private aviation questions to provide a transparent, one-one-one consultative experience that gives you peace of mind when arranging your fight. Does your business plan requires a corporate charter flight to Los Angeles? ACA can take the hassle and stress away so your team can focus on your business. Let us arrange the business jet and flight itinerary that best suits your needs. If you already travel via a corporate fleet and one of your jets has suffered a mechanical problems, or you require a flight outside of your fleets capabilities, we can arrange a supplemental lift in as little as 4 to 6 hours. 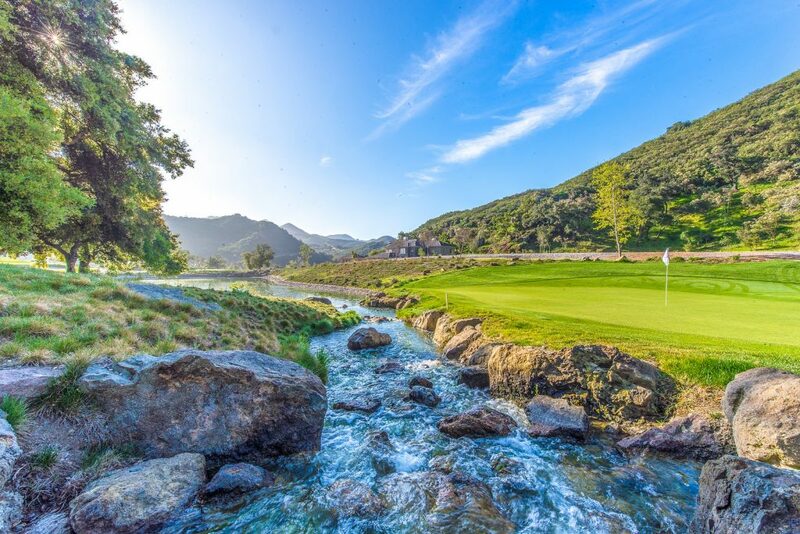 Southern California is home to a variety of outstanding golf courses to enjoy after your private flight arrives in Los Angeles. There are plenty of sunny days to hit the golf course in Los Angeles, and the weather always cooperates – the LA area receives an average just under 15 inches of rain a year. Many private and public courses are available thanks to a population full of celebrities, VIPs and business people in a variety of industries. Check out some of our favorites, and make sure you leave enough room on the jet to pack your clubs! Los Angeles has a lot to offer private luxury jet travelers, from the worlds best live music scene and a truly incredible nightlife, to a variety of hotels and resorts for luxury getaways, business trips and special events. Check out some of our top choices of hotels and resorts for luxury travelers staying in Los Angeles, California. Los Angeles is home to one of the largest sports markets in the United States, hosting two teams in each of the four major professional sports. Celebrities can often be found court-side at the Staples Center or sitting down the baselines of Dodger Stadium. Not only can our private air charter services get you to Los Angeles for an upcoming sporting event, but we can also arrange private helicopter charters to avoid congested LA traffic. The NFL has returned to Los Angeles, with the Rams playing in the Coliseum, and the Chargers playing in the StubHub Center, that is until both teams move into the Los Angeles Stadium at Hollywood Park after its completion (projected for August 2019). 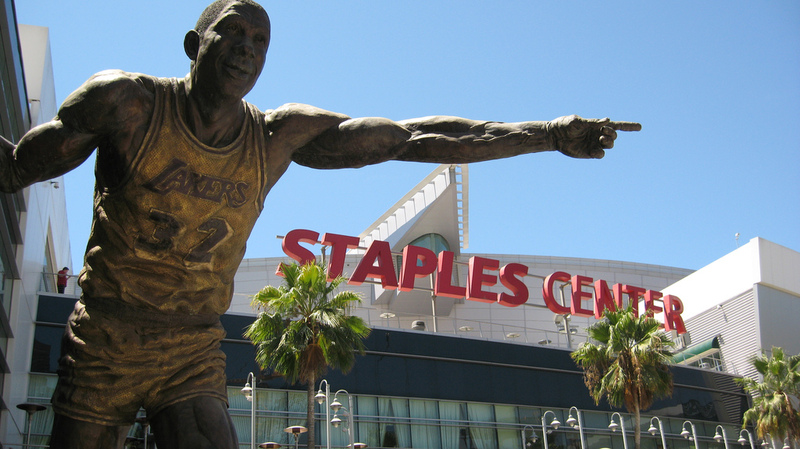 The NBA’s Lakers and Clippers share the Staples Center. The NHL’s Kings also play in the Staples Center, while the Ducks host their games in Anaheim’s Honda Center. Located in the scenic Chavez Ravine, Dodger Stadium has been home of the Dodgers since 1962 – there aren’t any trolleys in Los Angeles to dodge, but the name since moving from Brooklyn. The Angels, having bounced between Anaheim, LA, and now both, play their games at Angels Field in Orange County. The LA Galaxy, one of the top teams in Major League Soccer, play their games at the StubHub Center in Irvine, while the expansion Los Angeles FC is slated to take the field in 2018 at the brand new Banc of California Stadium. Alumni from USC and UCLA can charter a private jet for rivalry weekend, whether the game’s being played at the Rose Bowl or the Coliseum. All of the charter flights we arrange are operated by FAR Part 135 or 121 (or foreign equivalent) Wyvern-certified air carriers, and we review the latest Wyvern PASS Reports detailing operator history, aircraft maintenance and pilot experience. Thanks to the high-volume of private jet activity around the LA area, many aircraft are based in Southern California, and transient jets may become available for empty leg charter flights to LA. Check out our Aircraft Gallery for more details on all of the planes available for your private flight, and if you don’t see your preferred aircraft type listed below, speak to one of our LA air charter brokers and they will locate one for you. Request a Quote or give us a call at 1-888-987-5387 to speak with one of our Los Angeles Private Jet Charter representatives for your next luxury vacation, business trip, or special event. Los Angeles and the entire Southern California area offer beautiful hotels and resorts on the beach or along rolling hills with incredible views of the surrounding valleys. 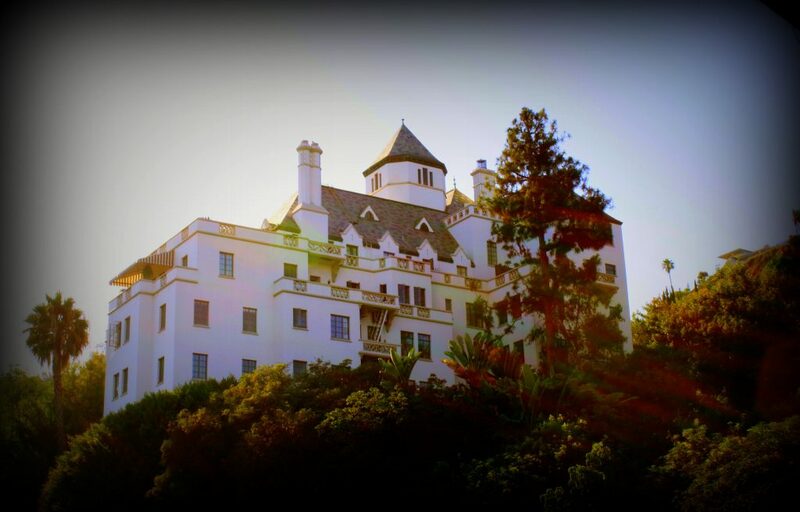 Whether you’re chartering a private flight to the Los Angeles area for the lavish celebrity lifestyle, rocking out to your favorite bands at Coachella, catching a round of golf at one of over 100 courses in Palm Springs, or taking the family on a trip to Disney Land, there’s something in Southern California for everyone. Skip the lines at the busy airports and arrive in style with Air Charter Advisors. We will arrange a private jet charter to Los Angeles, Santa Barbara, San Diego, Santa Monica, and the surrounding areas of Southern California. If you’re a part-time resident of Los Angeles, make sure to ask about our one-way empty leg specials!